From the first Bitcoin-themed hotel to robots using the IOTA tangle, here’s a look at some of the stories breaking in the world of crypto. The founder of the cryptocurrency exchange BTCC says it’s only a matter of when, not if, Bitcoin will hit $60,000. Bobby Lee says the milestone will dramatically increase price stability and adoption, bringing Bitcoin’s total circulation value to $1 trillion. Meanwhile, what may be the world’s first Bitcoin and cryptocurrency-themed hotel just opened in Brazil, reports Portal do Bitcoin. 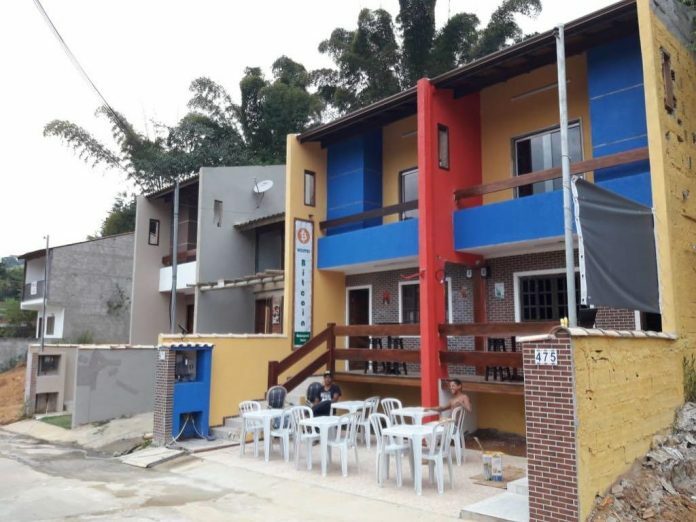 Hostel Bitcoin is located on a remote beach of Parati, about 160 miles from São Paulo. TechCrunch just released a new video from the Ethereum Meetup 2018 in Zug, Switzerland. Centralized and decentralized crypto exchanges are the main subject for the panel, which features Ethereum creator Vitalik Buterin, executive director of the Ethereum Foundation Aya Miyaguchi, managing director of OmiseGo Vansa Chatikavanij and Coinbase CTO Balaji Srinivasan. Enjin coin says it’s preparing to launch a new era of multiverse gaming, with six gaming studios coming together to share in-game assets using the blockchain. “Six games have banded together to lay down the foundation of something astonishing wonderful, gloriously epic — and impossible without new technological breakthroughs embodied in the form of the Enjin ecosystem. 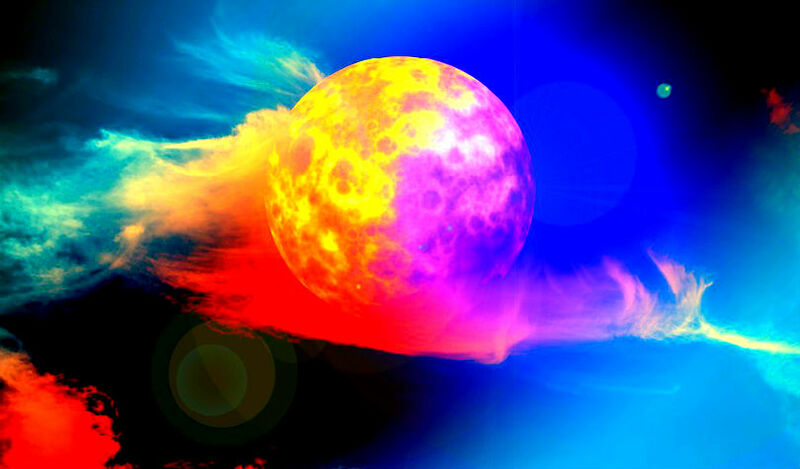 The first gaming multiverse — ever. Age of Rust, 9Lives Arena, CryptoFights, War of Crypto, Bitcoin Hodler, and Forest Knight have decided to connect their worlds with blocks and chains — and make history by implementing the first multi-dimensional ERC-1155 items. 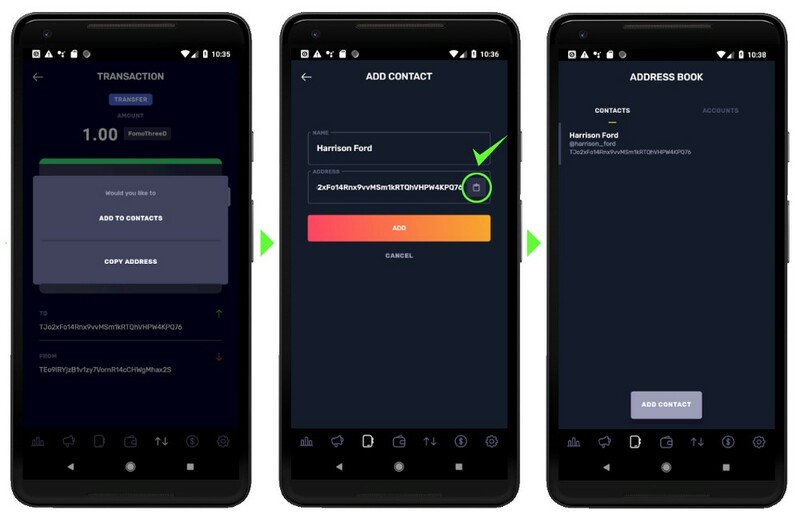 Tron has released a host of new features on TronWallet. Users can now create multiple accounts and store contacts in a fully-fleshed out address book. In all, the new upgrade comes with more than 100 bug fixes and improvements. Waltonchain says its blockchain-compatible RFID chip is nearly ready for production. The chip is designed to help companies securely track and verify products on the supply chain and also has a number of applications for the Internet of Things. RFID chip is in the final development stages and will soon be ready for tape-out. Fujitsu has unveiled a new proof of concept on how it can utilize IOTA to improve audit trails in the supply chain. The company has also released a new video showing how it could use the tangle to document steps in the manufacturing process, giving companies a secure way to monitor progress.